Making process 1.Select your favorite photo/picture from your computer. 4. 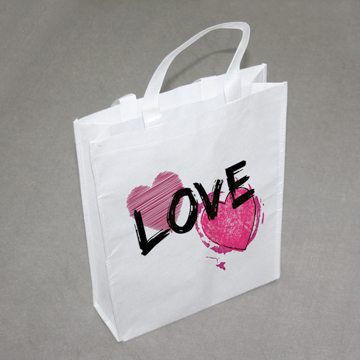 Stick the paper with photo on the bag surface by heat resistant tape. 7. Enjoy your personal designed bags! information and start your new experience now!